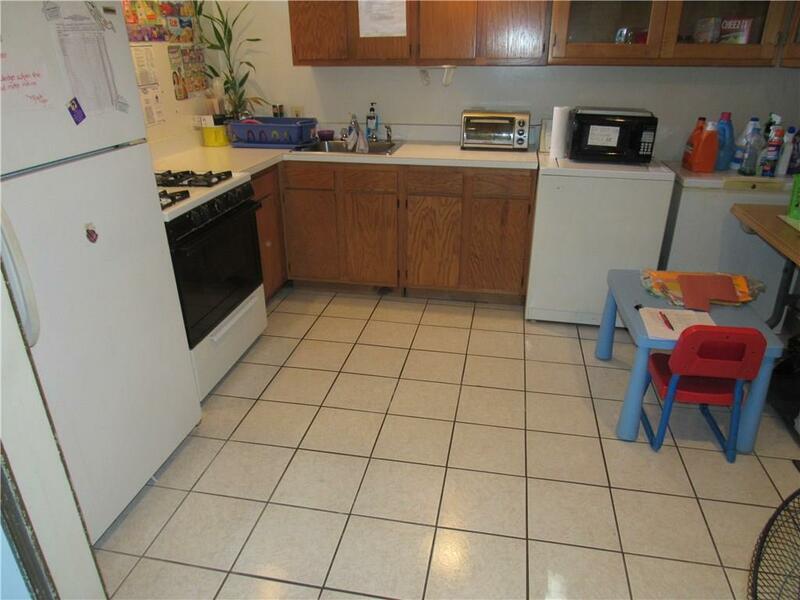 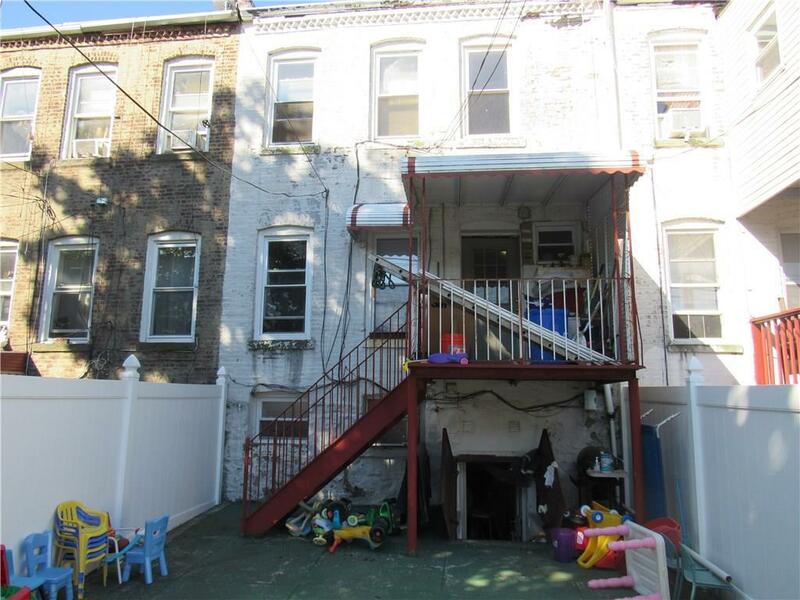 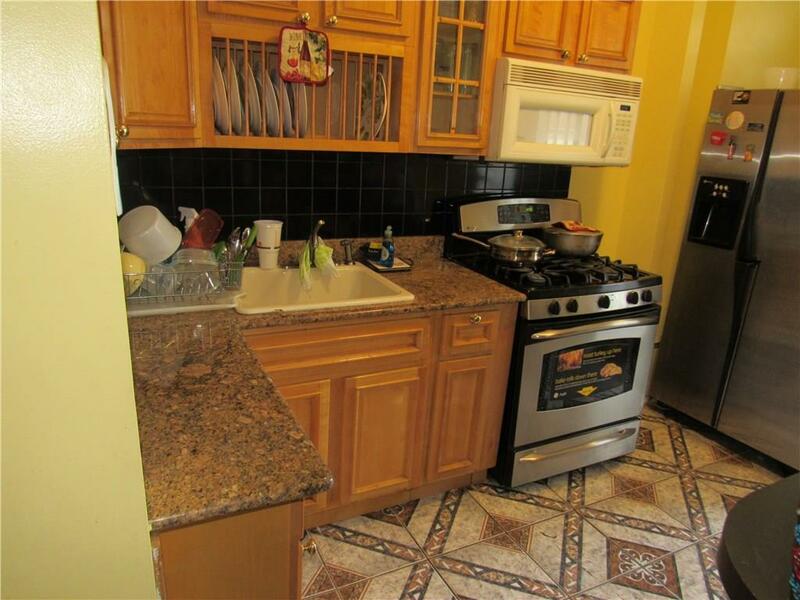 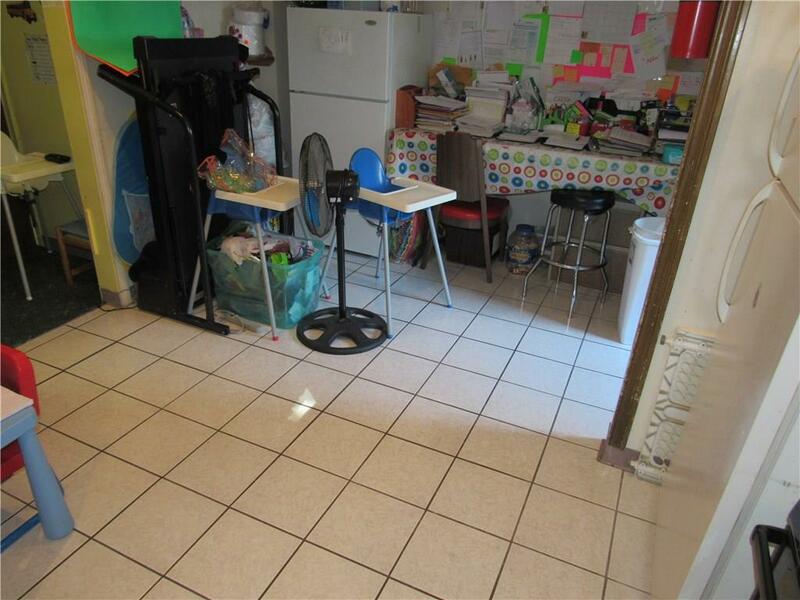 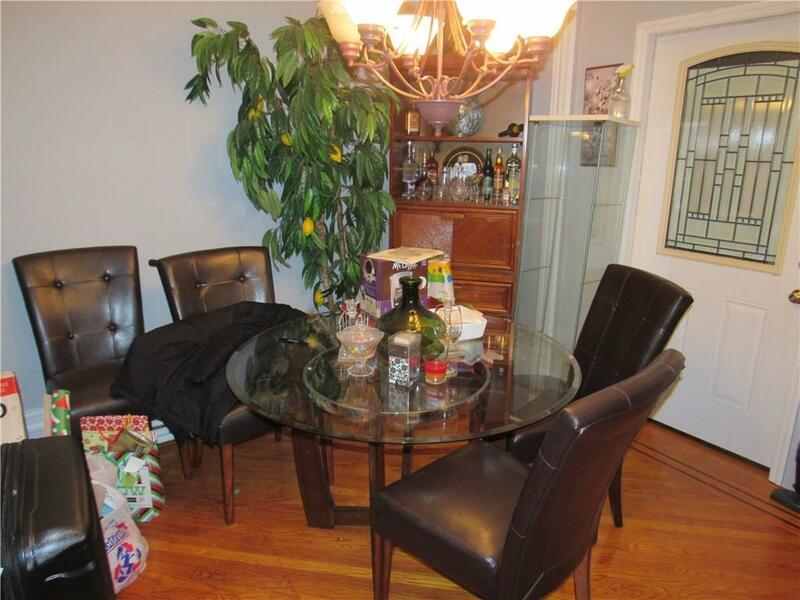 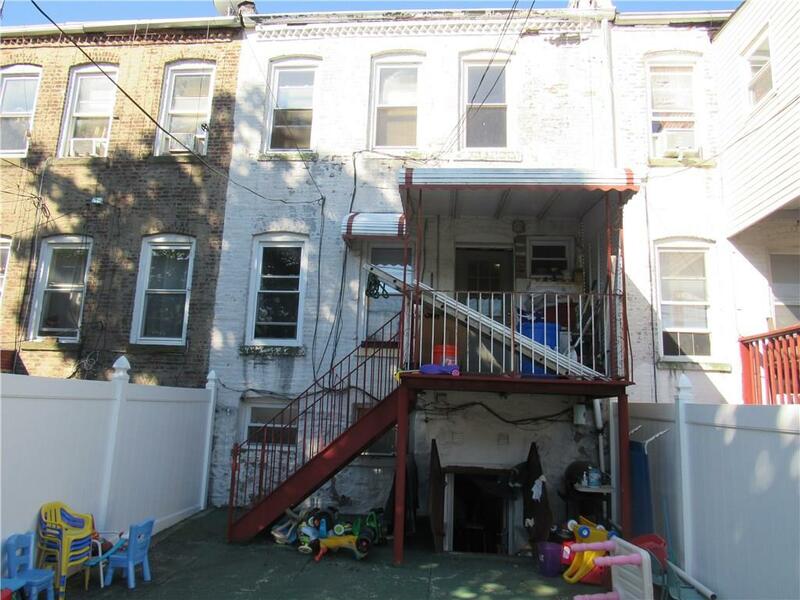 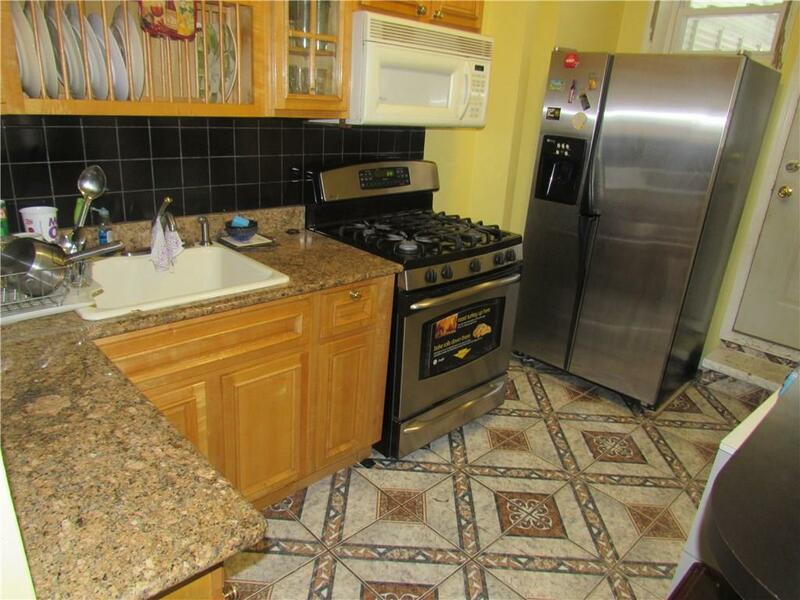 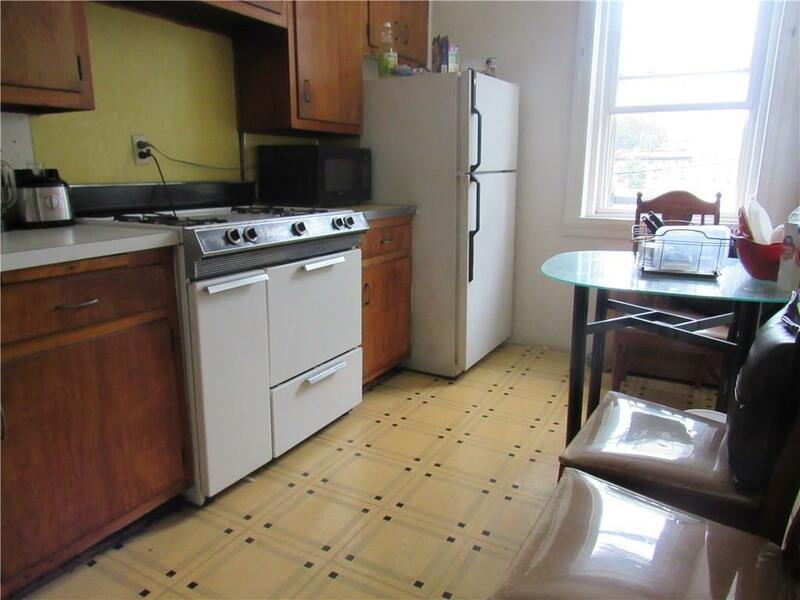 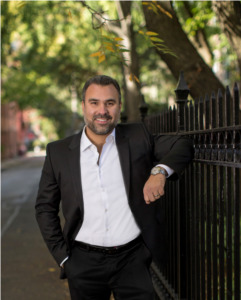 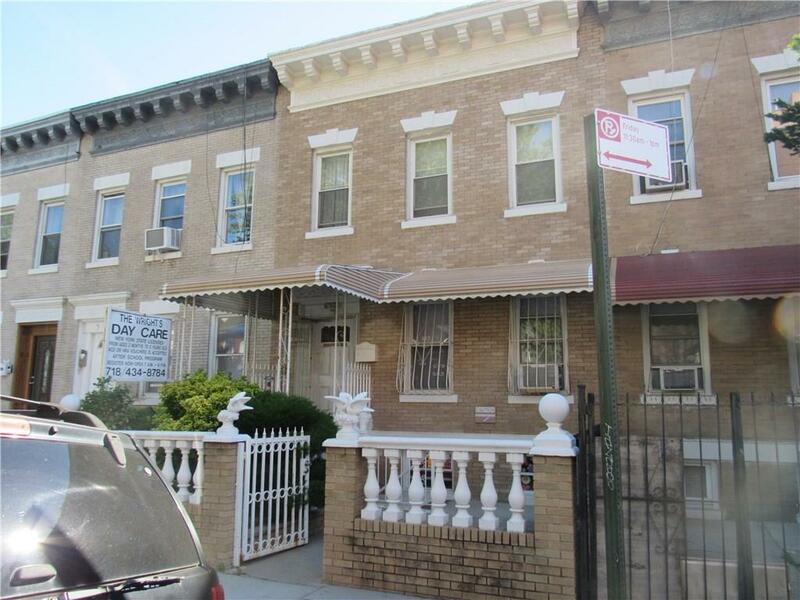 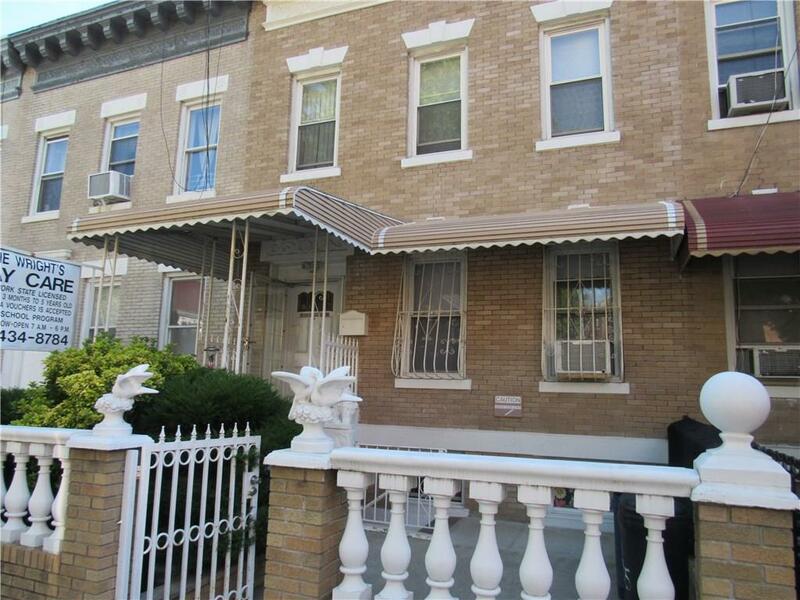 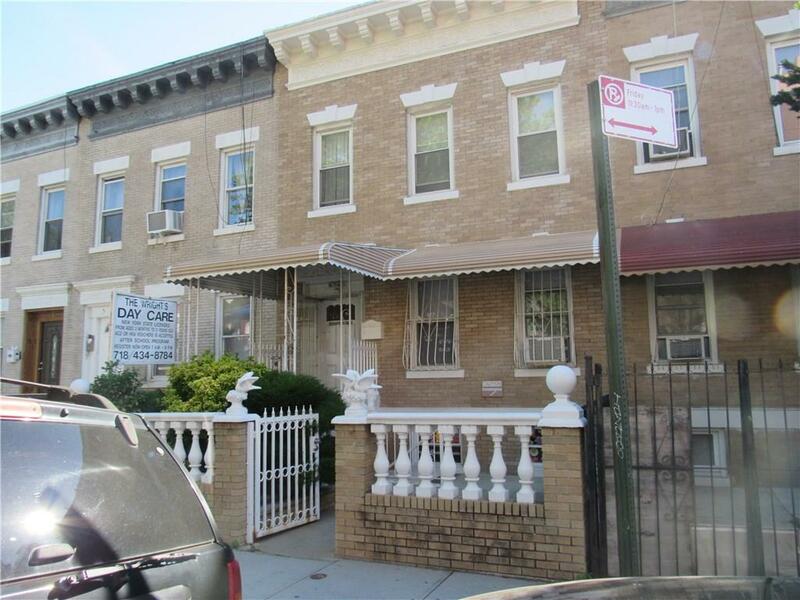 2 Family property on a quiet tree lined block in Flatbush, Brooklyn. 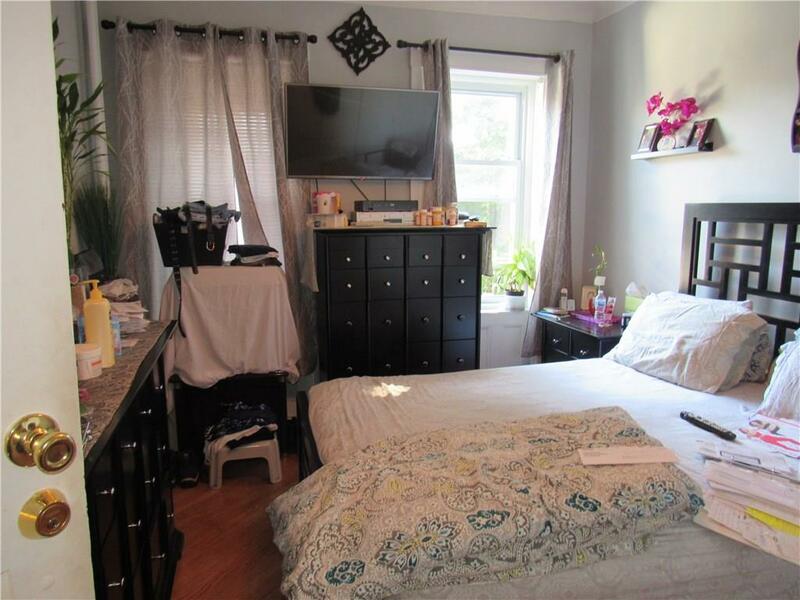 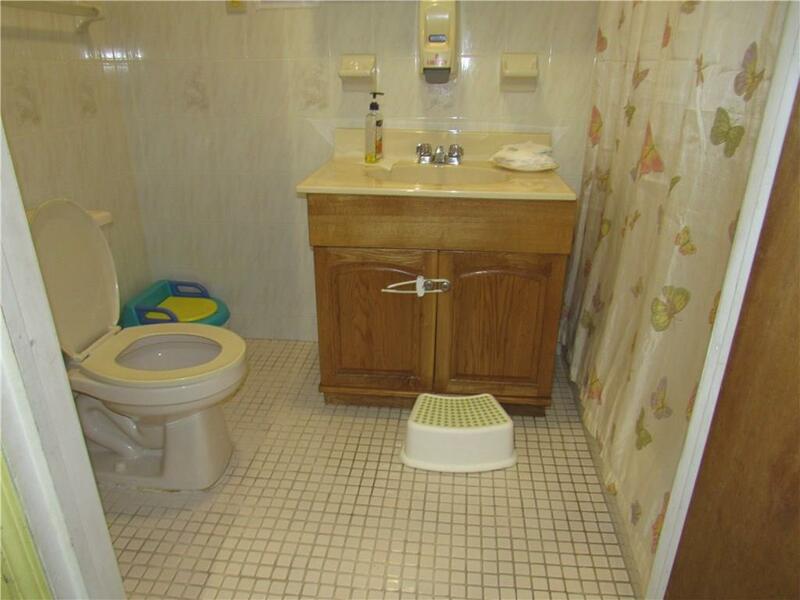 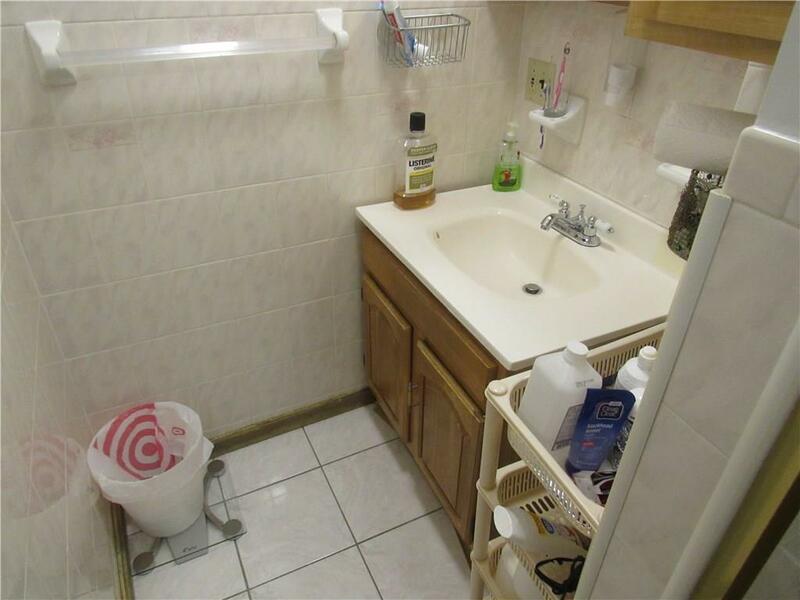 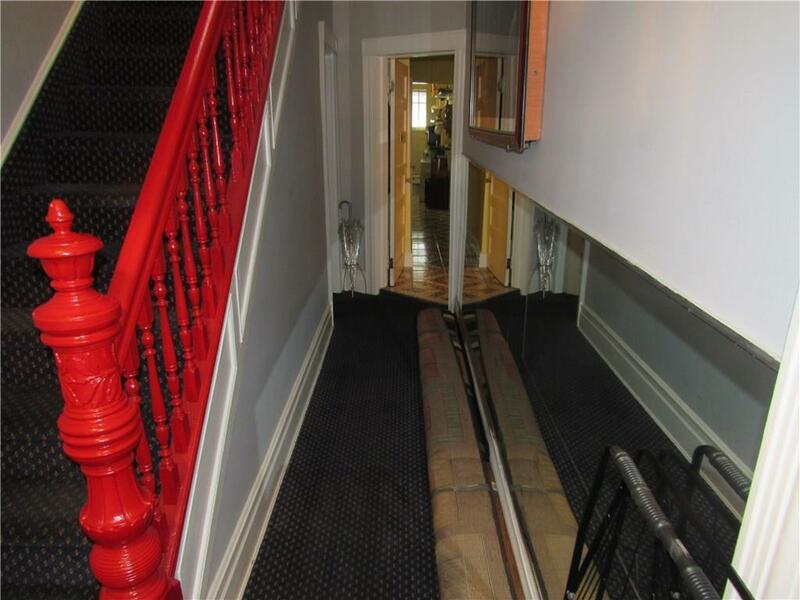 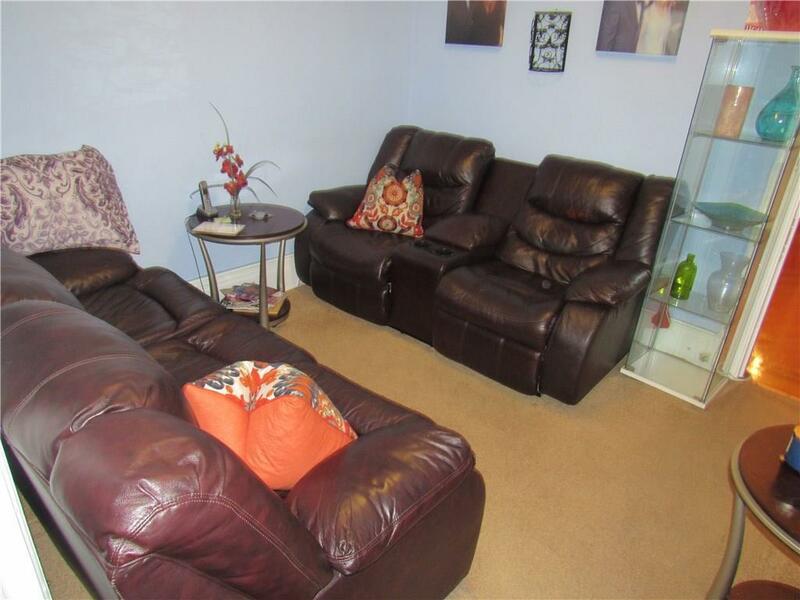 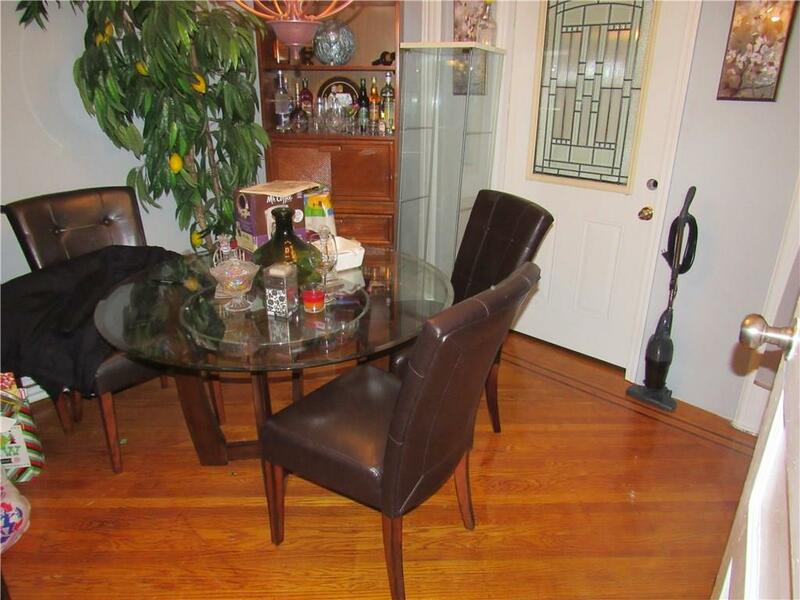 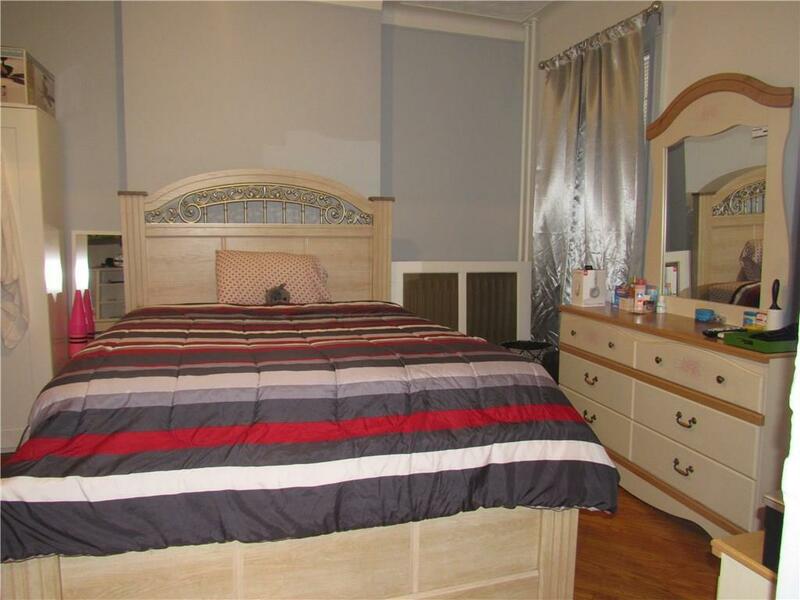 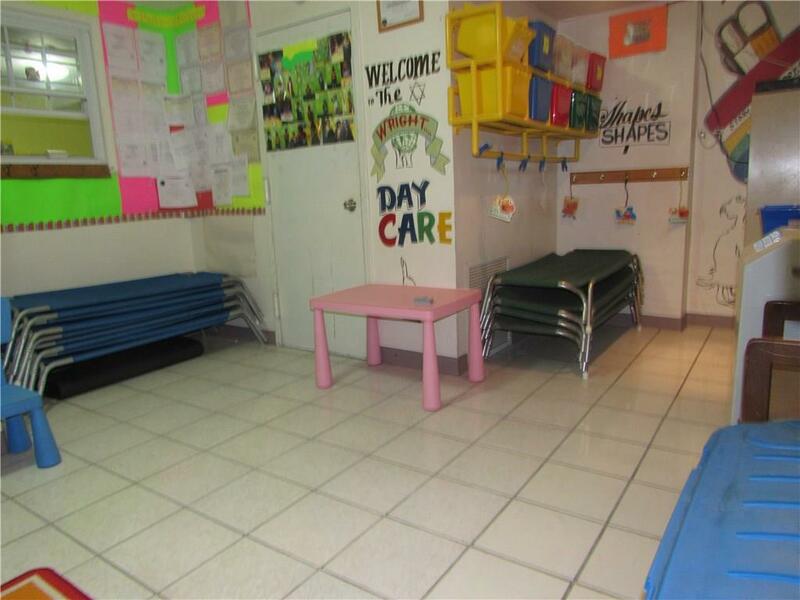 property is a 3 over 2 with a full finished basement with high ceilings. 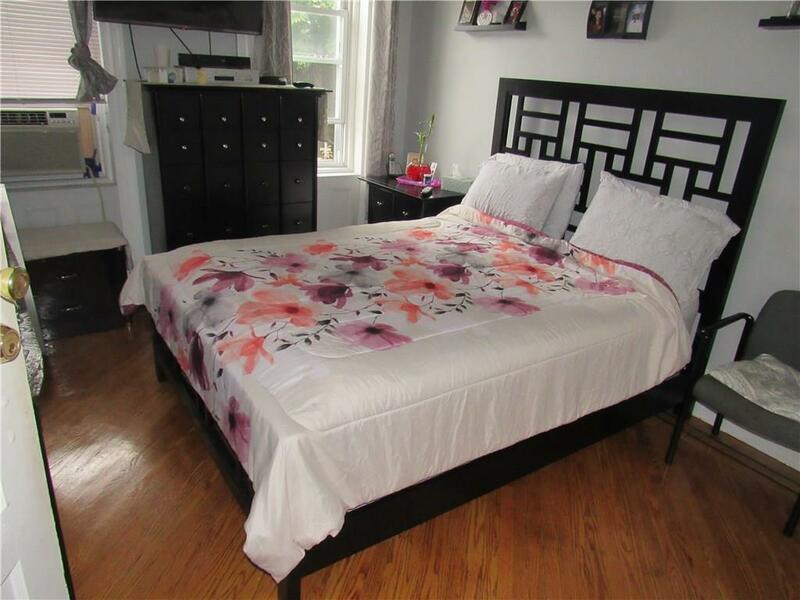 The second floor has 3 bedrooms with a full bath, kitchen and living room area. 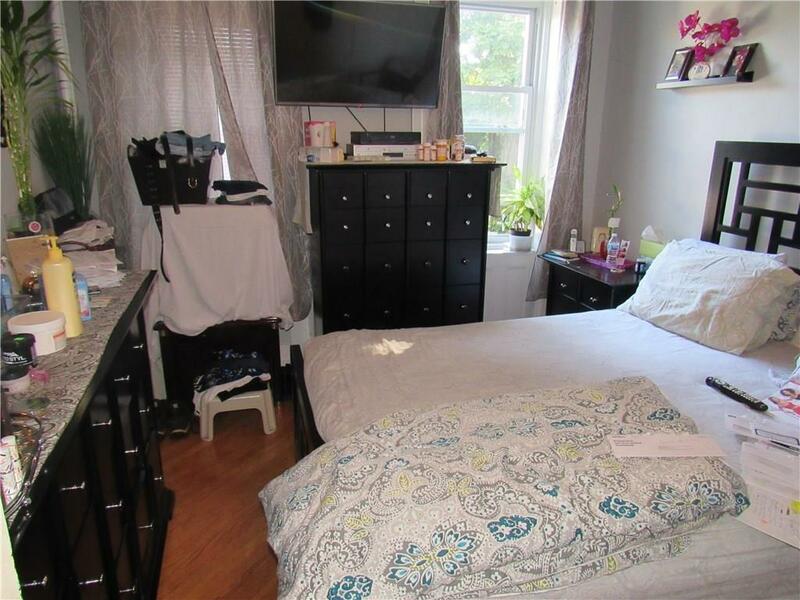 The first floor has 2 bedrooms with full bath, kitchen and dining room. 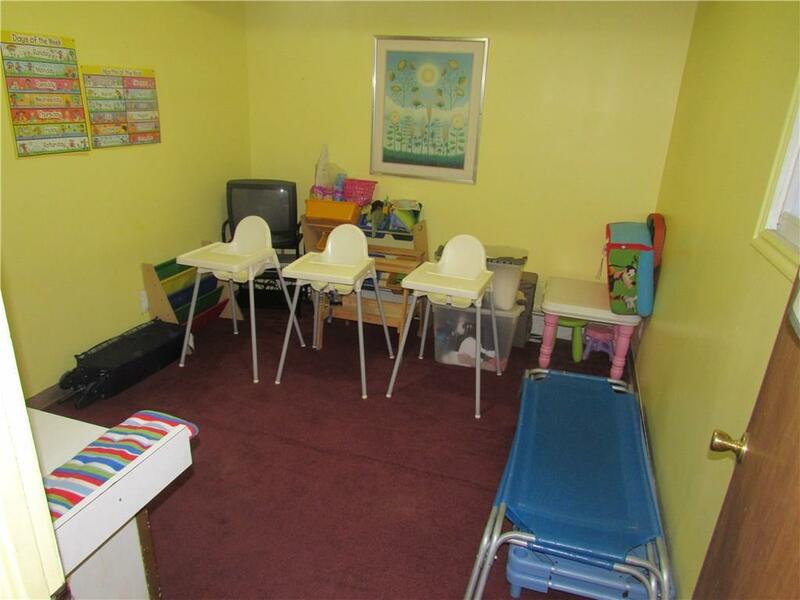 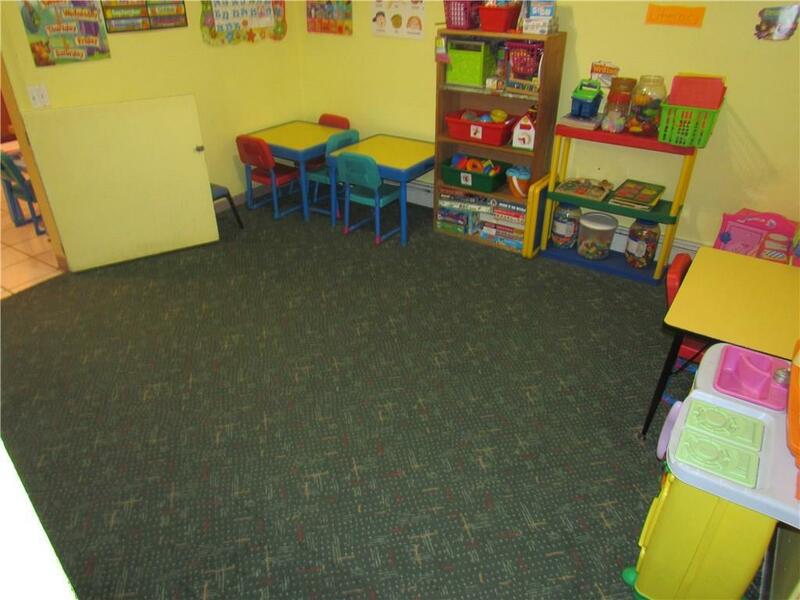 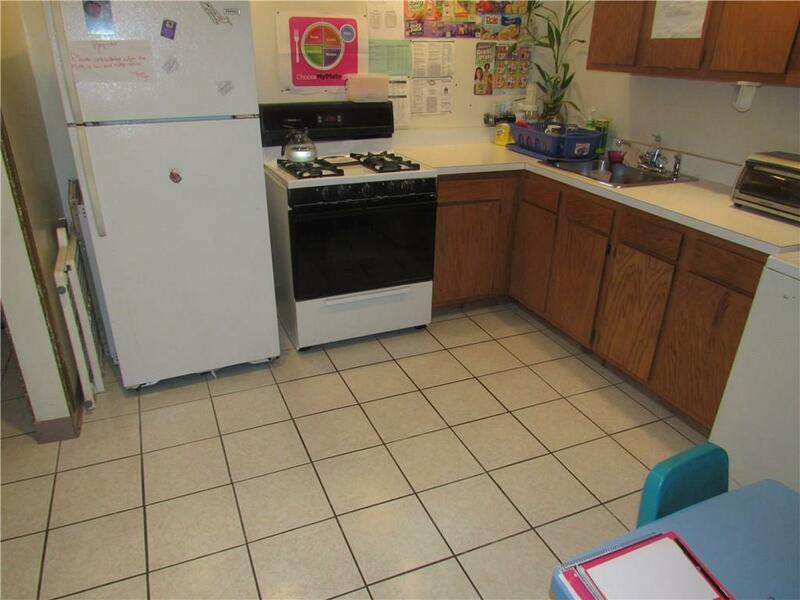 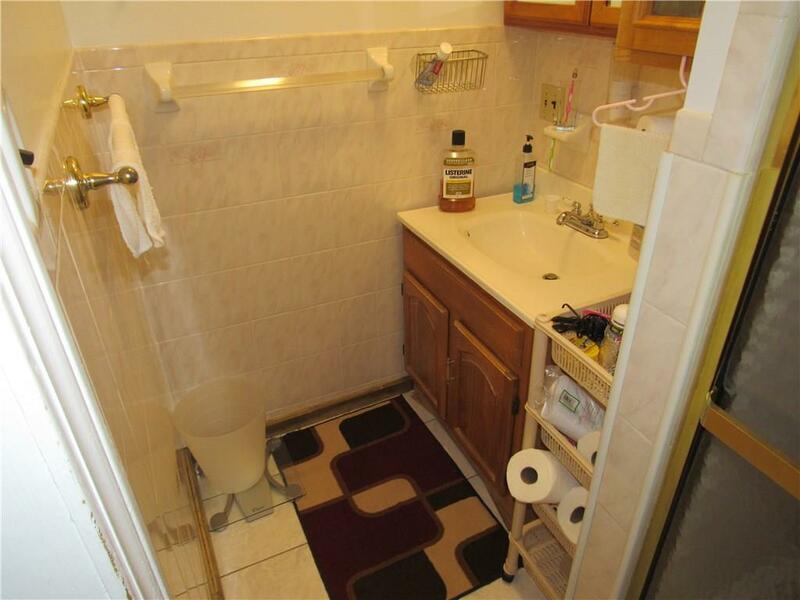 The basement consist of 2 bedrooms, kitchen and full bath. 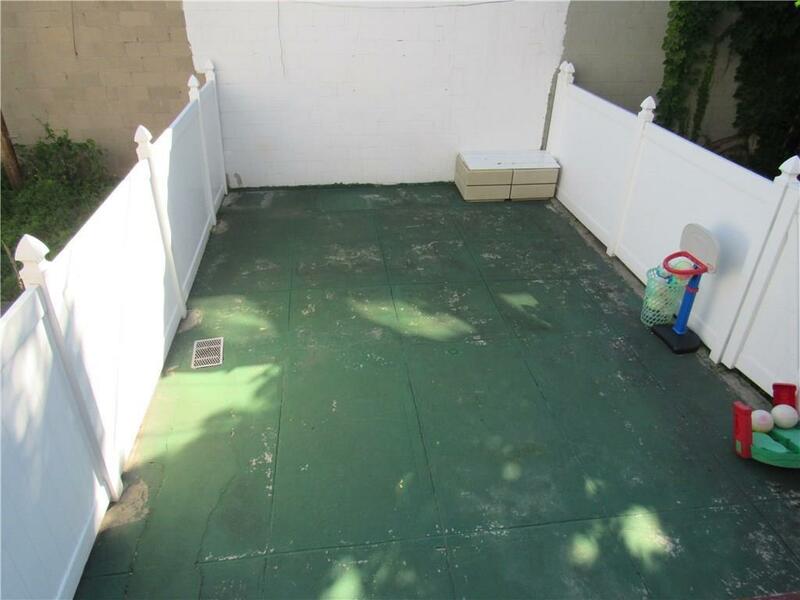 Property also has a backyard space with a deck.